There are those who like to hold a gun in their hand and squeeze the trigger, and there are those who like to shuffle about with that gun in their hand, legs bowed in a perpetual crouch, drawn towards a ventillation shaft like a moth to a flame. It’s for these fastidious individuals that Steam’s current sale exists. Averse to spending any cash on games? Our 101 best free PC games are right up your street. 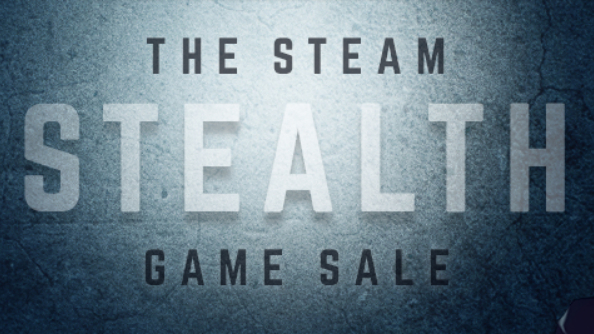 The Stealth Sale runs until October 16th, 10AM PDT and tiptoes behind a host of titles unseen, slashing their pricetags for your pleasure. Among the roster of 66 titles going cheaper than usual are a few standout offers: Deus Ex for $1.39/£0.99, Monaco for $2.54/$1.86, Volume for $13.99/£10.04, Gunpoint for $2.49/£1.50 and Assassin’s Creed IV: Black Flag for $10.19/£5.43. The entire Thief franchise is going cheap, too.